The imminent arrival of the SNES mini has got gamers feeling nostalgic about all things Nintendo, so what better time to re-release the console’s best game. 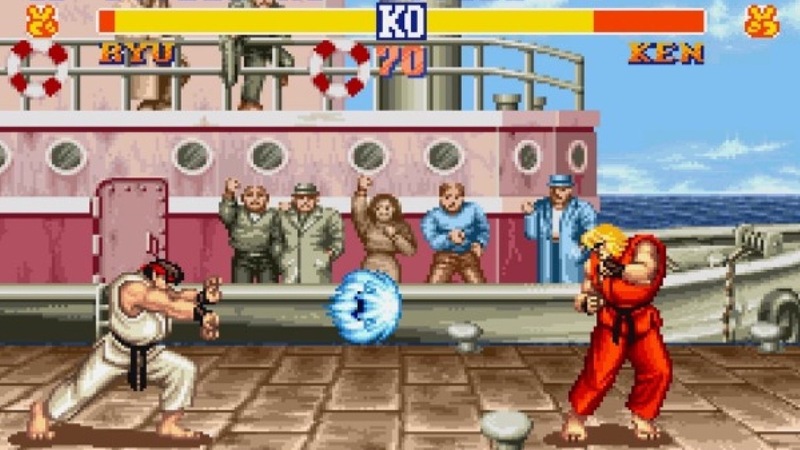 For a whole generation of gamers, Street Fighter II represented arguably the best beat’em-up to grace the 16-bit Nintendo system. Mortal Kombat may have had the bloody violence but Street Fighter had the characters and gameplay to push it just ahead of its rival. So the news that a new version of the classic cartridge has gone into production should have fans excited. iambit is behind the new limited edition run of the SNES cartridge, which can be ordered now for arrival in November. 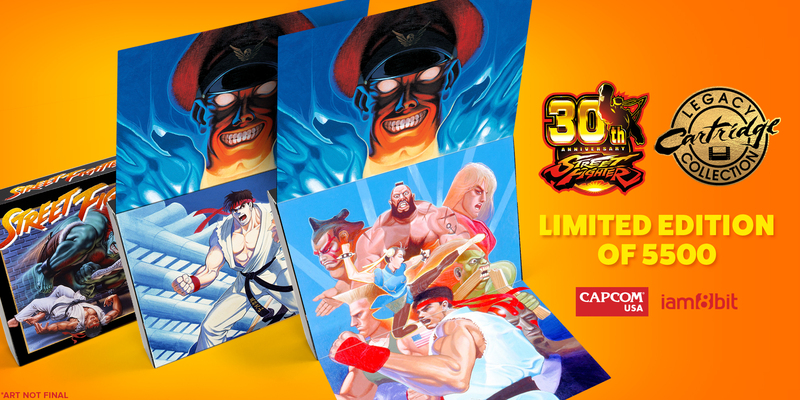 Anyone looking to buy this collector’s edition of Street Fighter will need deep pockets though, with game available as part of a $100 package that includes a foil-stamped box, “premium” instruction manual and several other bonus treats. 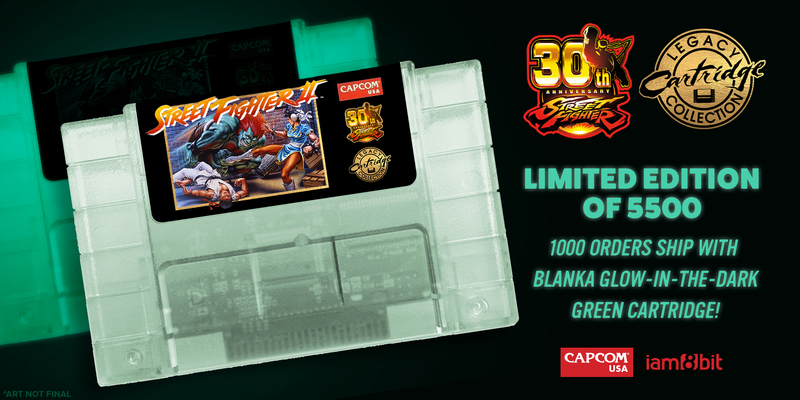 The cartridge itself will come in two colours too: “Opaque Ryu Red” and “Translucent Glow-in-the-Dark Blanka Green”. Just 5,500 cartridges have been produced as part of this limited run and just 1,000 of these will come in the Blanka Green variant, with the cartridges randomly distributed to those ordering the game. There could be even better to come though with iam8bit planning on releasing more limited edition incarnations of SNES classics in the coming months and years. Which SNES game would you like to see make a comeback next?